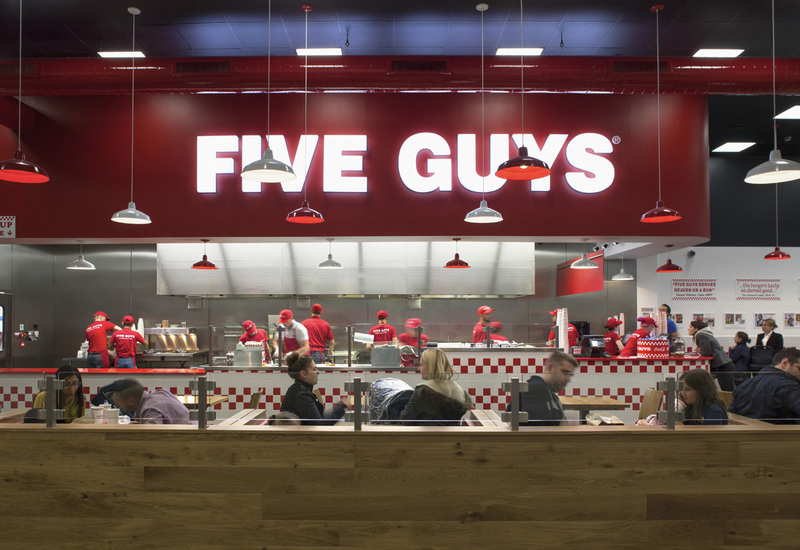 Five Guys has been named as the top fast food brand of the past 12 months, with the chain’s menu customisation strategy and focus on fresh ingredients cited as major reasons for its success. The American chain was awarded the top rating by Local Data Company, one of the UK’s leading retail analyst firms. 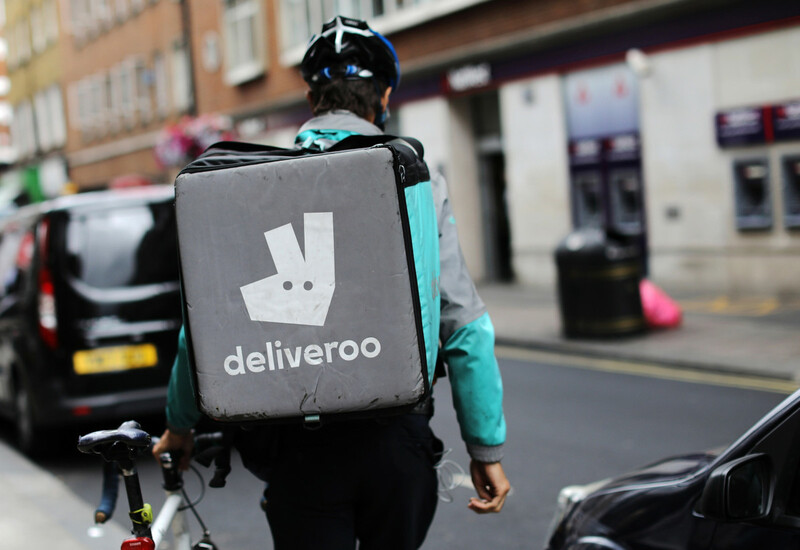 It noted that since launching in the UK five years ago, Five Guys has launched 85 branches, while its bacon cheese burger currently holds the prize as being the third most ordered item on food delivery service Deliveroo. Five Guys’ stores are evenly spread across the country in the major cities, with a cluster around London. One thing they all have in common is that they are situated in what LDC classifies as ‘healthy’ locations – areas that rank highly on its ‘Health Index’, which measures how well a location is faring based on anchor retailer presence, dwell time, catchment size and spending power. 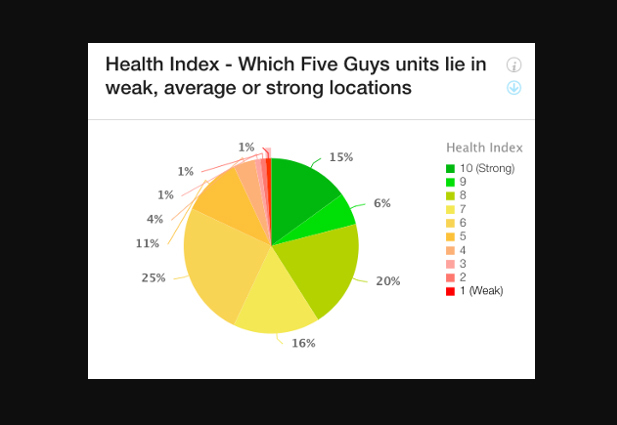 “82% of Five Guys stores are located in areas with a health index score of 6 or over. About half of their stores are located on high streets, 36% in shopping centres and 12% are on retail parks, which is more than some of the other brands featured on our top five,” revealed Sarah Phillips, marketing manager of LDC. Last year Five Guys opened 24 new stores, double the amount of the previous year, with a quarter of the launches taking place in London. 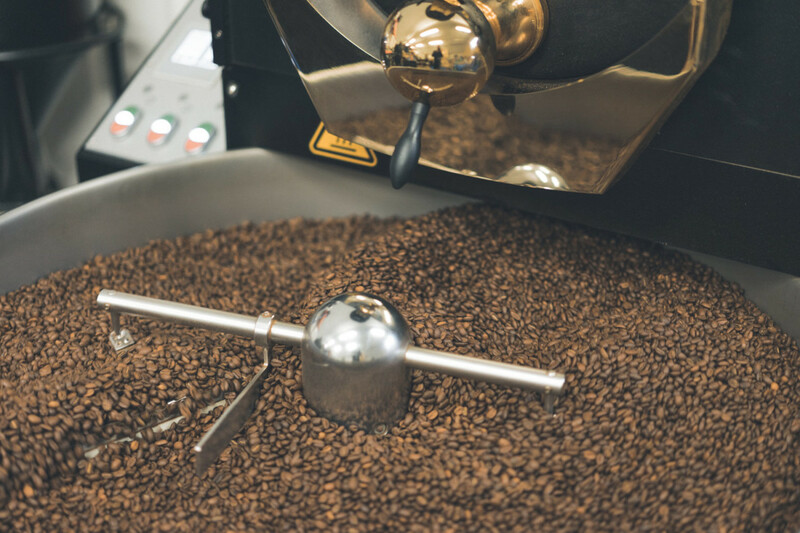 However, the chain has also expanded across Great Britain, growing in number across all regions apart from Wales and the North East. 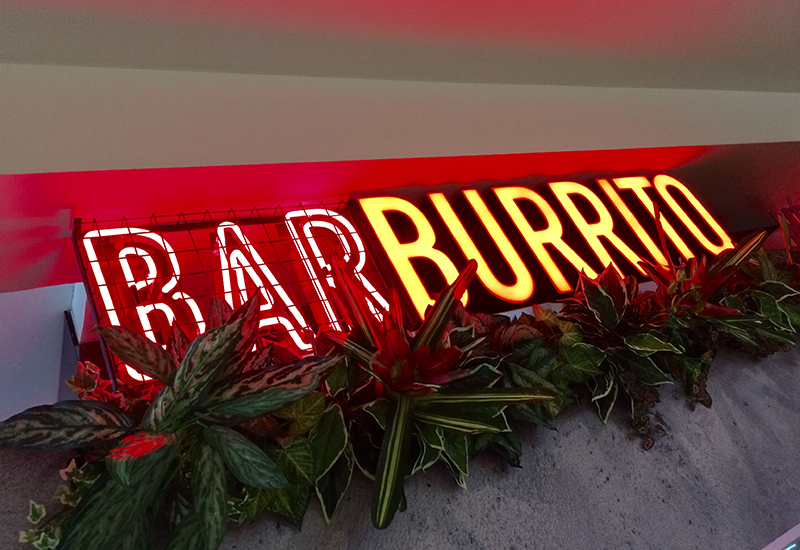 Outside of the capital, it opened three new restaurants in Scotland, two in Yorkshire and three in the North West. 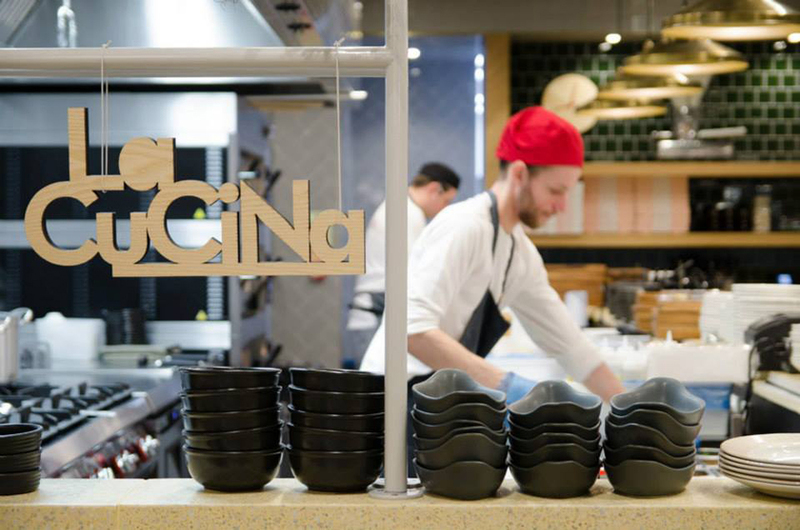 Mrs Phillips said the chain’s main focus appears to be to continue to expand its presence on high streets and in shopping centres, although there are clear signs that it is now dipping its toes into newly-opened leisure parks. Drawing on the possible secrets to its growth, Mrs Phillips said that Five Guys seem to have cultivated a winning strategy, appropriate for their brand values of providing a family-friendly environment which meets their philosophy ‘to perfect and serve’. 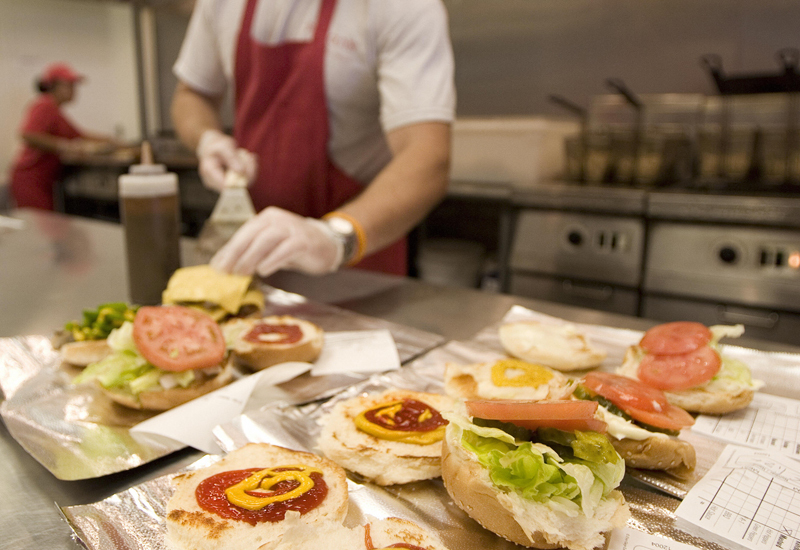 Five Guys was founded in 1986 when the Murrell brothers were encouraged by their parents to start a business. The unique selling point was for the ability for customers to build their burger with as many toppings as they wanted. The company focuses on fresh ingredients and to this day doesn’t have a single freezer or can opener in any of its stores worldwide.